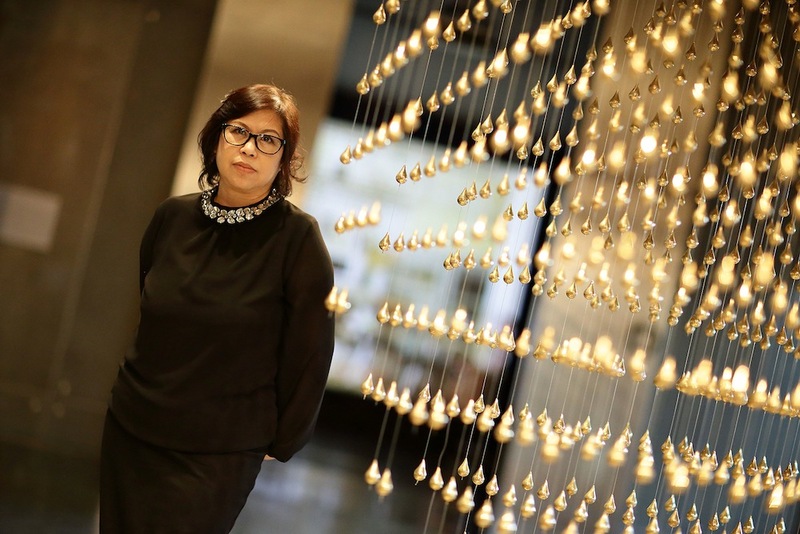 Today, Gridthiya is one of the region’s top curators and respected for her accomplishments, such as the acclaimed Apichatpong Weerasethakul retrospective Serenity of Madness and a section at the last Gwangju Biennale, as her uncompromising, issue-based focus. “I know where I stand: on the borders, in the margins,” she says of her love of work that pairs subversive political content with aesthetics. 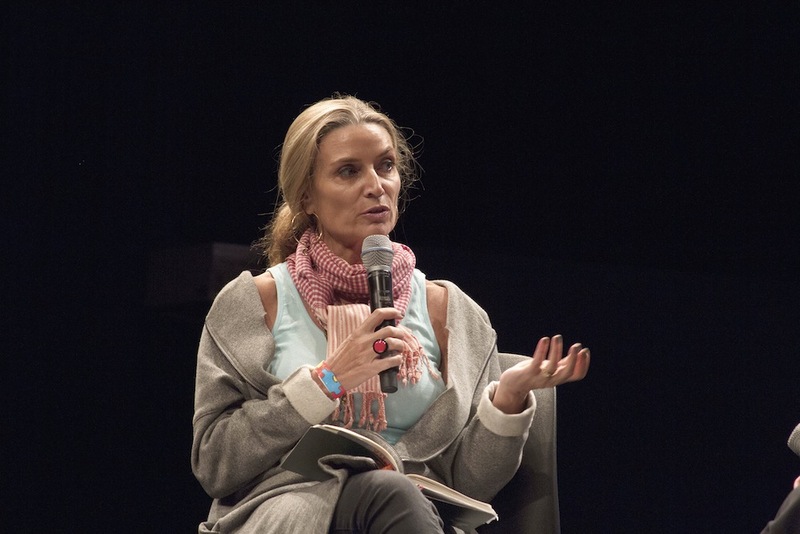 She first found herself drawn to socio-politics in the late 80s and early 90s, whilst working in Thai refugee camps, and began highlighting marginal stories and voices – engaging in what arts writer Maura Reilly calls “curatorial activism” – in the late 90s, on returning from her studies in Chicago. If you’ve been to the Bangkok Art & Culture Centre (BACC) in the last 10 years, chances are you’ve experienced the considered curation of Pichaya Aime Suphavanij. Shows bearing her hallmarks – an interest in challenging the conventions of exhibition-making and expanding art beyond the old gallery-based parameters – have ranged from experimental sound projects to large-scale shows by international names such as Erwin Wurm and Huang Yong Ping. Her role there was, essentially, two jobs in one. In her dual capacities as both a BACC curator and head of exhibitions, she could be making tough policy decisions or dealing with stakeholders one day, proposing concepts for new shows or liaising with artists the next. During these years, funding was a constant concern, she recalls, much as it still is today. “We had to find ways to make things happen,” she says of the highly politicised situation there. For insight into what drives independent curator Loredana Pazzini-Paracciani, look no further than Diaspora: Exit, Exile, Exodus of Southeast Asia, an exhibition now on at Chiang Mai’s MAIIAM Contemporary Art Museum. Touching on personal tales of migration and exploitation, and themes as wide ranging as the politicisation of Muslim identities and generations-old border disputes, this deeply researched group show puts her interests front and centre. Loredana grew up in Northern Italy, surrounded by social realist oil paintings by her great grandfather. His work “was about life in the countryside and workers, the rural economy,” she says. Looking back, she believes these paintings may have subliminally helped shape her career path. However, it was her time in Southeast Asia, where she has lived for 15 years and continues to conduct her research, that sealed her interest in this part of the world. A modular wood music stage made for climbing as well as dancing. A fantastical bamboo palace layered with rice stalks. Imagined figures dancing in the trees. Welcome to the mind-expanding world of Wonderfruit, as conceived by Bow Nikan Wasinondh. 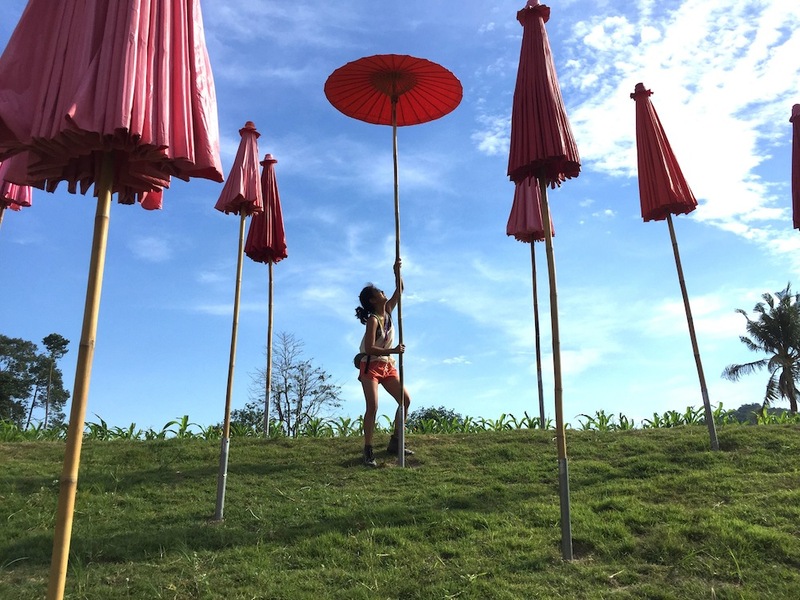 “It is like imagining a world where the arts take the lead,” she says of her year-round art curator role at Pattaya’s avowedly ethical celebration of arts, food, music and unchecked hedonism. “I work on approaches and a program of projects that varies wildly between art, architecture and design, and often blend them into each other.” With the tenets of sustainability driving the festival’s radical yet organic philosophy, much of her work entails fostering relationships with like-minded people and working closely with them as they go about creating on-site installations out of natural, reclaimed or innovative materials. 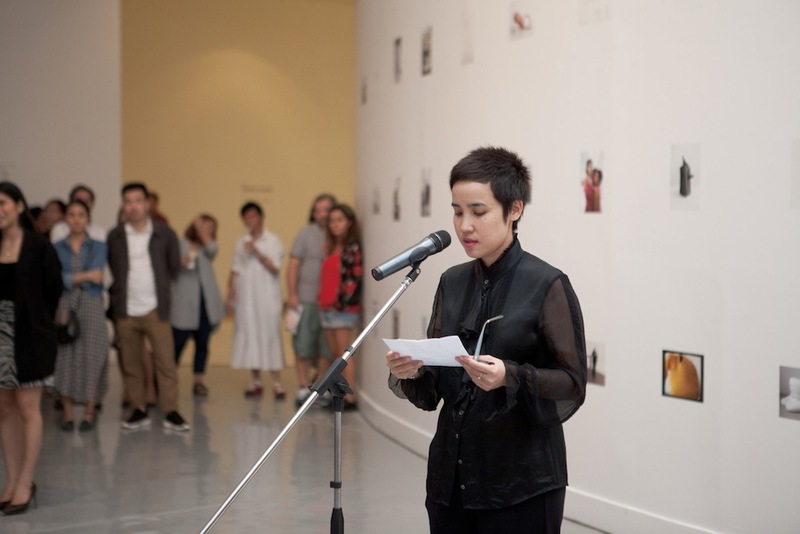 Trained in the visual arts, design and Asian art history, Bow began her curatorial career in Thailand in 2010 with a co-director role at BKK Arthouse, a not-for-profit art space in a glass-walled room on the third floor of the BACC. Here she curated art, design and performance art exhibitions, many of which explored her interest in tactile and text-based works. Then came independent projects with various artists and cultural institutions, followed by, in 2014, the Wonderfruit role.